This is a first for me on this blog: a post about a phone. I’ve written posts about specific devices (even ones that don’t yet exist) before, but I haven’t gone down the smartphone rabbit trail. I’m breaking that pattern. 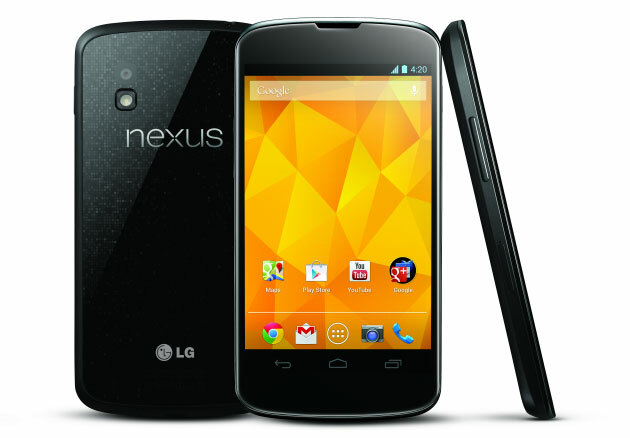 On Monday Google announced their latest additions to the Nexus line. I already have a Nexus 7, so their update to that product wasn’t very interesting to me. Nor was the Nexus 10, despite its impressive specs, since I’m just not looking for a tablet that big (part of the reason I’ve not bothered with an iPad).